Corset binding’s not your cup of tea? Not to worry. Channel your inner Jane Austen in these non-corset wedding dresses. Boho chic meets Empire France has never looked so stunning. Let every move you make be as weightless as a cloud and stun those around you with your unique choice. 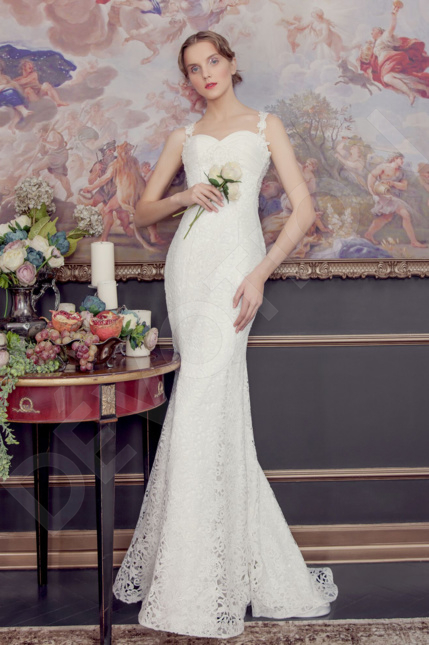 Show off what nature gave you thanks to the structuring of the gown. The fabric grazes over your figure, ever so delicately highlighting each curve. The unique tailoring makes your look featherweight, and the best part is, it’s all real and yours. Whether you’re going for a sober, minimalist-cut version to let all of your beauty shine through, or if you’re looking for a few embellishments here and there to add a pop of sparkle, this gown looks great with both! Nothing says couture like a non-corset dress with a lace overlay, make your way down the aisle as if it were a runway in an au-naturel lace-covered masterpiece. 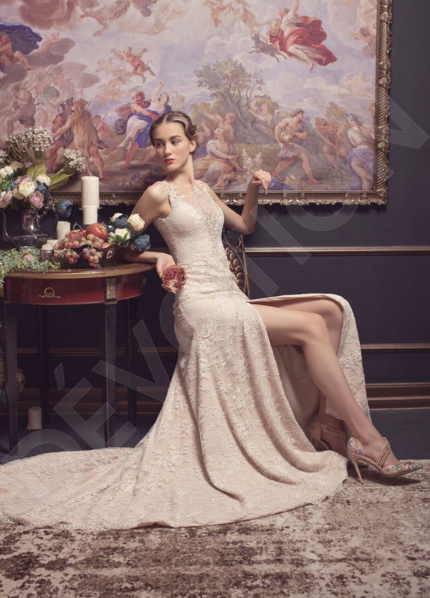 Not to forget the Grecian style, hold yourself with the grace and poise of a marble statue in the all-time classic sheath-cut wedding dress. Let your figure and feminine curves be a thing of marvel. 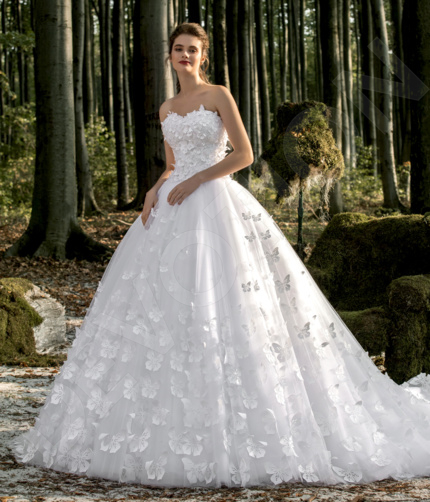 Delicate top and full skirt is the ultimate bubbly and girlish feature that not only brings out your waistline, but also fills your look with weightlessness and charm. Whether you’re looking for something simple and stunning, or want to highlight your figure in the purest of ways, the corset-less wedding dress is just the ticket! Put your natural beauty on a pedestal, and let the compliments come showering down.